Música Hoje (Music Today) is a radio programme presented, realized and produced by Miso Music Portugal and the Portuguese Music Research & Information Centre, returning after 15 years to the Antena 2, every month, fortnightly on Saturdays at 1 a.m. 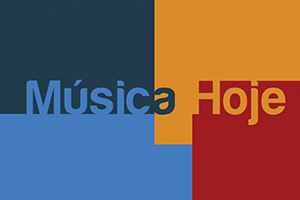 The new edition of Música Hoje will be dedicated, above all, to Portuguese new music, putting side by side the creation of composers from various generations. Música Hoje (Music Today) responds to the need to draw attention to the richness that exists today on the Portuguese music scene by giving voice to the phenomenon already proclaimed as the "second renaissance of Portuguese music", in which the variety of aesthetics and quality of languages confirms the fact that, indeed, there is not only one contemporary music! The CD Press the Keys . 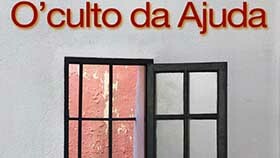 Clarinet & Electronics Project was released at the beginning of July at O'culto da Ajuda in Lisbon. 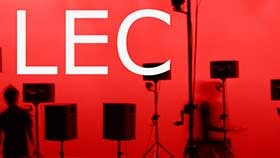 It is a project that is born from Frederic Cardoso's taste for new, music, and particularly, mixed and electroacoustic music. 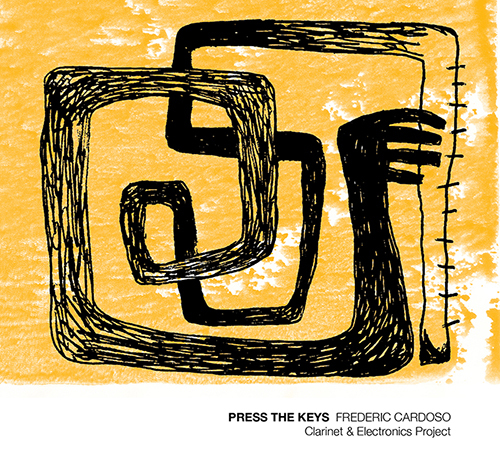 The CD Press the Keys highlights Portuguese music for clarinet and electronics composed during the most recent years by the newest generation of composers. 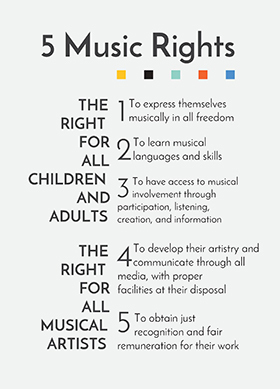 "In the 21st century it is thus a challenge", says Fredric Cardoso, "to bring to the audience the music composed in our time, in order to be better understood and appreciated". During this Música Hoje (Music Today) programme we will be presenting a selection of pieces that compose this new CD edition.